Freelancers need to communicate and collaborate with a variety of clients while working on multiple projects. This helps them to better understand clients’ specifications and convey to them exact progress achieved over projects. But such communication should be transparent and fast, only then they would be able to get quality results. For such enhanced communication, the best tools need to be used. These would enable freelancers to save their time, effort and costs as well as increase their productivity and profits. They would be able to deliver projects on time and as per their clients’ satisfaction. Happy clients would recommend their services to other people in their community which will boost their business prospects. So freelancers need to use the right solutions for communicating with their clients, team members and other individuals involved in projects. We are highlighting here some pretty useful online collaboration tools for enabling smoother and faster business communication. These will enhance organization at their work. They can go through these tools and if they find merits in them, can adopt the same for carrying out their operations. This leading project management application significantly improves management over projects and these can be managed in a simple way. It keeps together all files, tasks, discussions, schedules and other project information at one single location. Team members are adequately updated about various project activities taking place. Access of members to different project areas can be regulated by setting permissions for them. It offers some notable integrations with various third party tools in the field of invoicing, accounting, time tracking and others. 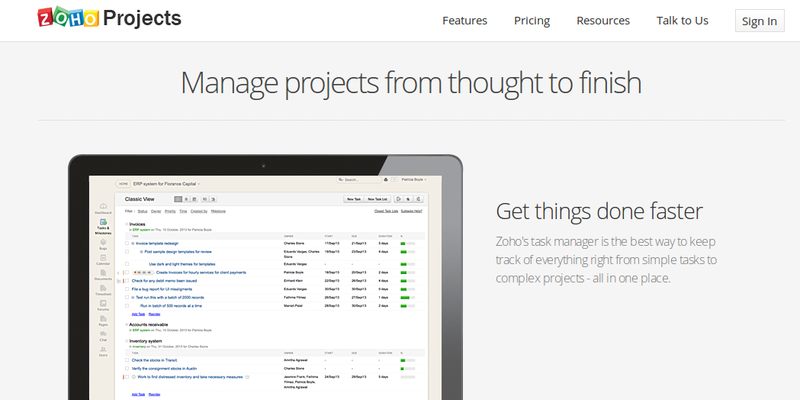 Projects can be perfectly organized and planned with this project management software. It is quite simple to use. Globally dispersed team members can communicate and collaborate fast and accurately. They can collaboratively discuss over matters and resolve them in least time. This enhances their productivity. Tasks can be properly documented, assigned and executed in a scheduled manner. It has got task lists, timesheets, notes, files, calendar, mobile and other utilitarian features. Its online proofing tool enables fast and accurate review over designs and graphics, so these can be readily approved. Freelancers can systematically execute their projects with this application and deliver them on time. This application enables freelancers to manage complex projects in an organized manner. They can better communicate with their team members through wiki, chat and forums. They can properly plan their events and effectively track various tasks, documents and other pertinent information. Through mobile, they can connect with their projects on the go. Bugs can be tracked and documented through logs which is quite useful for freelancers working over software development projects. They can precisely track time spent over various tasks. It has got reporting, file storage, calendar, Gantt charts besides other significant features. This tool drastically improves collaboration and management over projects. Tasks can be created, assigned and monitored with ease through this project mangement software. Tasks can be even commented upon. An email can be turned into a task for sharing it with team members. They are quite clear over which tasks are being performed and who is executing them. They can conveniently communicate over tasks and activities. Their efforts become well organized. Project tasks and conversations are held together, so it becomes easy to see the work history from the same place. Emails are judiciously used. Promotes team collaboration and improves planning and organization over projects. This application employs boards and cards for breaking tasks into separate items. Task allocation and execution becomes more organized through formation of lists. Team members remain aware of task deadlines through notifications. Time stamping over tasks helps to know which members performed which specific activities over a task, making them more accountable for their actions. It enables perfect time management. Real time communication and collaboration can take place among team members and they can better share documents and information. Different access permissions can be set for various members in a project. Considerably improves organization and collaboration over projects. Hey, Very effective list. 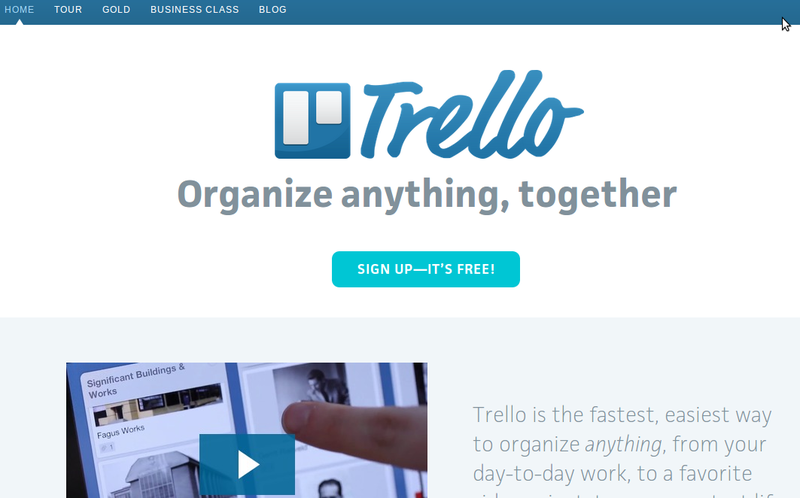 Nice to see tools like proofhub and basecamp in your list. Bitrix24 is an absolutely superb free project management service too. I know of no others who give you free unlimited tasks, projects, time tracking, Kanban, Gantt, quotes, invoicing and client management in a single package.